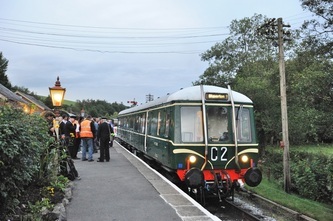 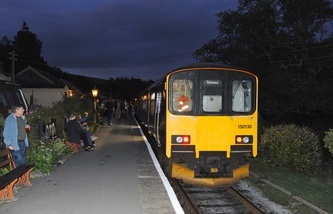 As part of the South Devon Railways August Bank Holiday gala event, which included a Beer and Cider festival at Staverton Station, First Great Western agreed to operate a special through service from Exeter St Davids to Staverton and return on Saturday 27 August 2011. The train was formed of Class 150/1 No. 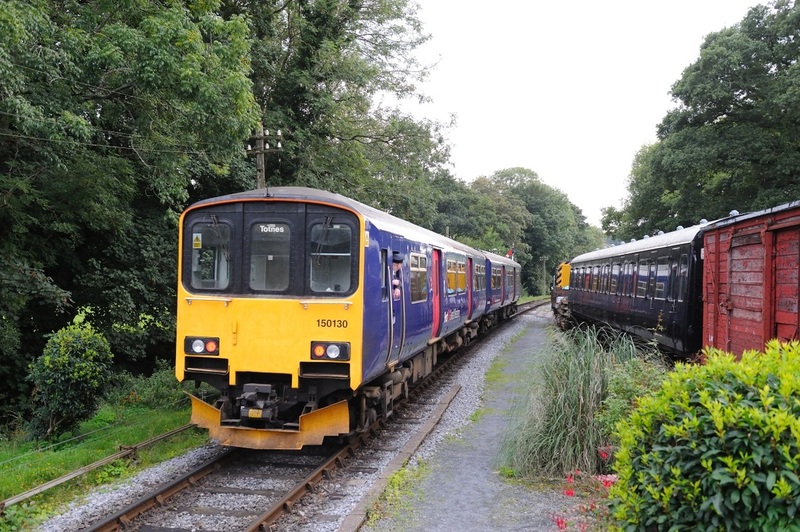 150130 and operated as 2Z80 18.08 Exeter St Davids - Staverton and 2Z81 21.45 Staverton to Exeter St Davids, call at Dawlish, Teignmouth and Newton Abbot in both directions. 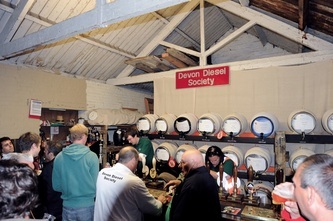 A choice of over 50 beers and ciders were available and the event was well patronised. 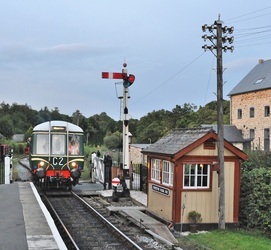 Also during the evening the SDRs resident 'Bubble' No. 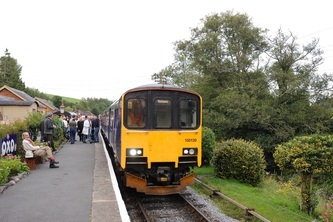 W55000 was in operation. 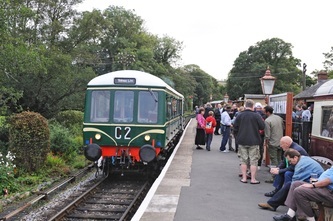 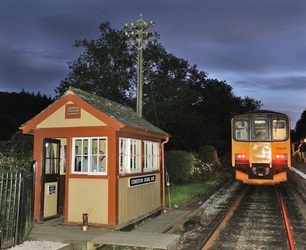 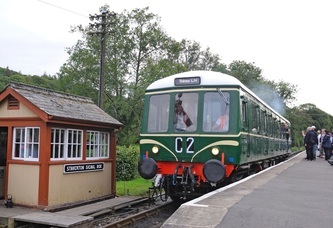 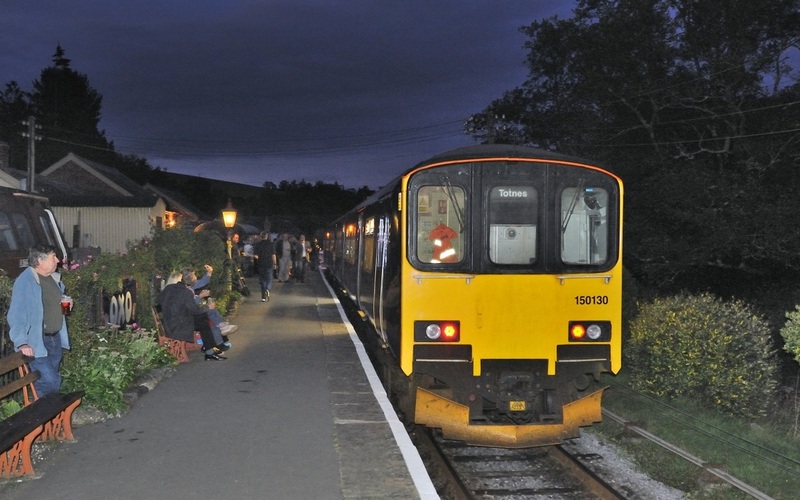 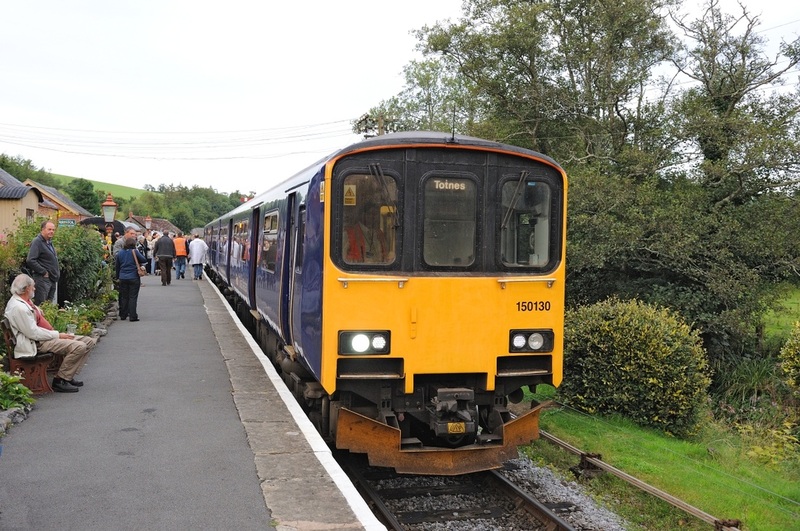 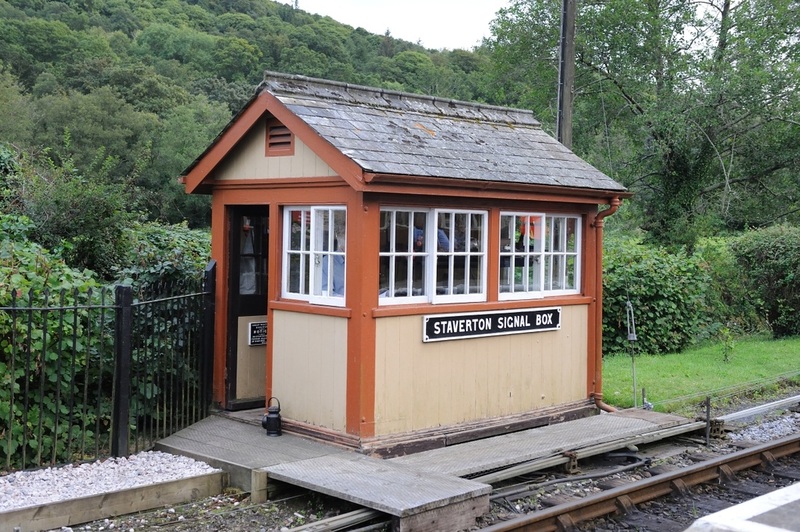 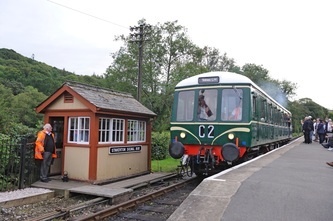 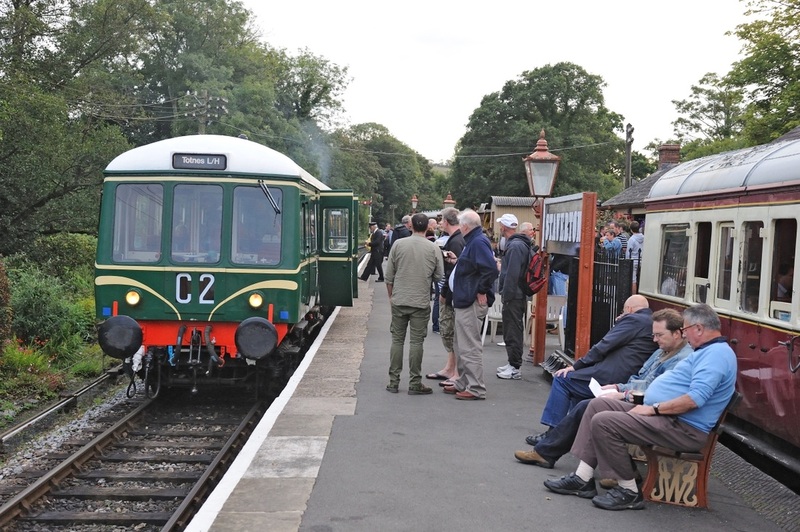 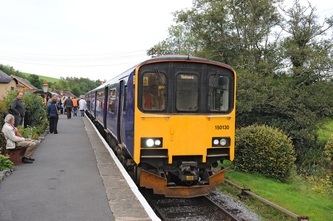 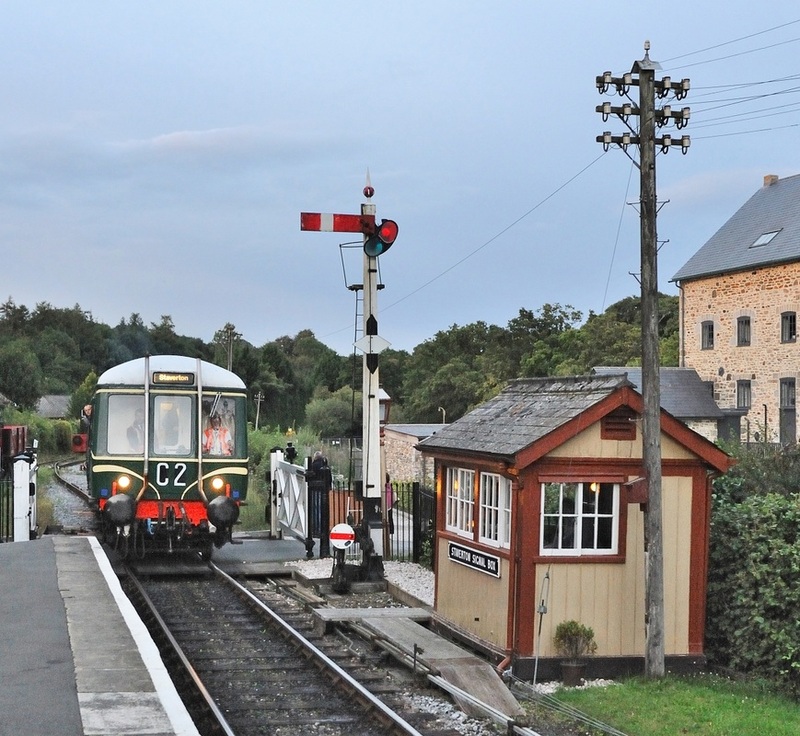 While on the SDR, the Class 150 operated a Staverton to Buckfastleigh and return working. 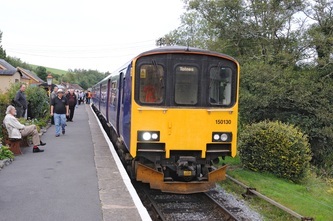 Full credit must be given to the South Devon Railway and the Devon Diesel Society for organising this event, and to FGW for providing the Class 150. 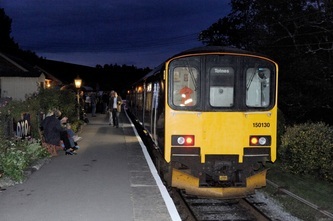 Left: 150130 is seen at Staverton after arrival with train 2Z80 from Exeter St Davids.